New Jersey has one of the strongest and most far-reaching whistleblower protection laws in the United States. 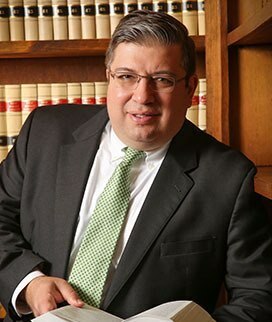 The New Jersey Conscientious Employee Protection Act (“CEPA”) provides the purpose of protecting corporate whistleblowers and certain independent contractors who disclose or threaten to disclose to a supervisor a policy, practice, or activity of the employer that the employee reasonably believes is illegal, criminal, or fraudulent. It also protects employees and certain independent contractors who object to or refuse to participate in an activity, policy, or practice of the employer that the employee reasonably believes is illegal, criminal, or fraudulent. It further protects employees who engage in other protected whistleblowing conduct. CEPA is clear that an employer may not retaliate against a worker for having engaged in whistleblowing activities. Such retaliation can take the form of termination, demotion, suspension, compensation decisions, and other adverse actions. If you believe that you are the victim of retaliation for having engaged in whistleblowing activities, protect yourself and stand up for your rights. 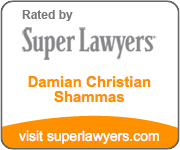 The Law Offices of Damian Christian Shammas, LLC represents individuals who have been the victims of retaliation for having engaged in whistleblowing activities protected by CEPA. Call today for a free consultation to learn your rights and what can be done to obtain justice.